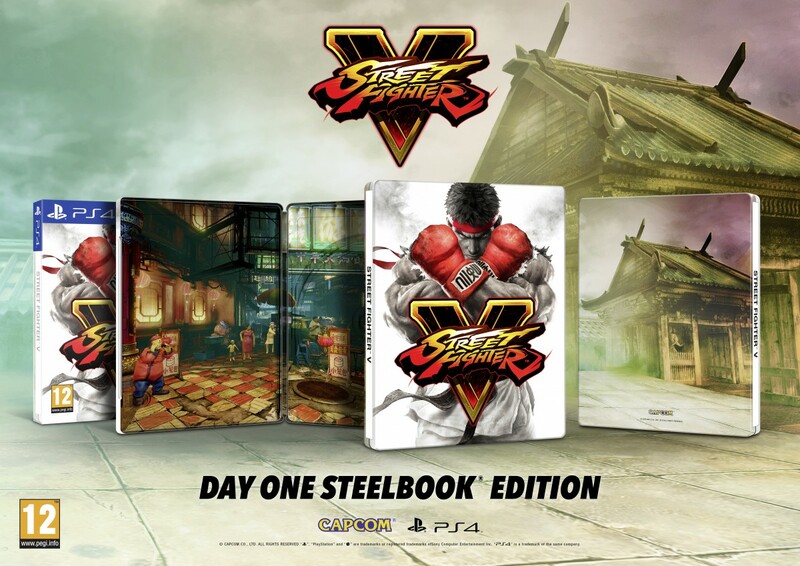 Day One steelbook edition confirmed for Street Fighter V - Use a Potion! Yeah, I want it. Bad. We should have details over the coming weeks regarding where we can grab it – I know GAME quite often get the exclusive steelbook editions in the UK but we should find out more soon. Street Fighter V hits Playstation 4 and PC on February 16 2016 (a few days after Valentines Day so we don’t have that to hurt our playtime at least). You can find out more about the game on the official website through this link.